Regional Cooperation is only works when all stakeholders are included – Universities play a key role in developing leaders of the future and we are proud to have engaged with Bucharest University. EAR-AER Honorary member Madi Sharma believes entrepreneurship is a valuable tool to regional cooperation and valuing human capital for sustainable growth. EAR-AER delegates welcomed by Associate Professor Camelia Cojocaru, PhD, Vice-Dean of Faculty of Business and Administration, University of Bucharest. 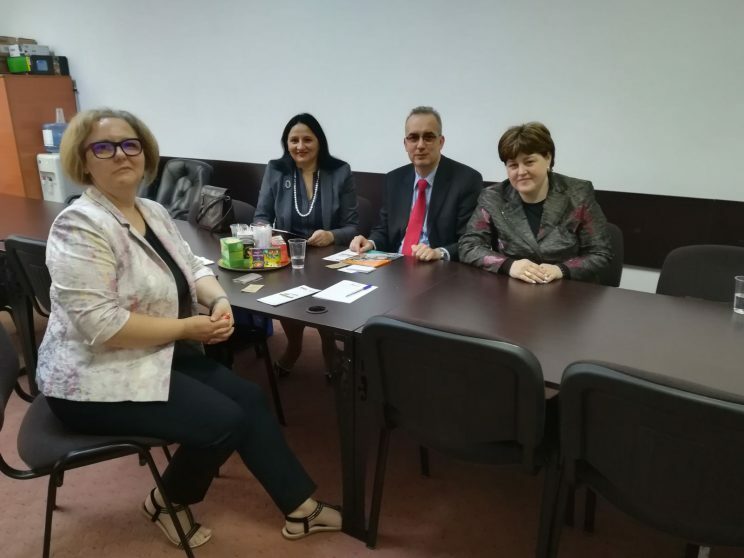 The visit was possible thanks to Professor Ionica Oncioiu, PhD, EAR-AER vice-president.